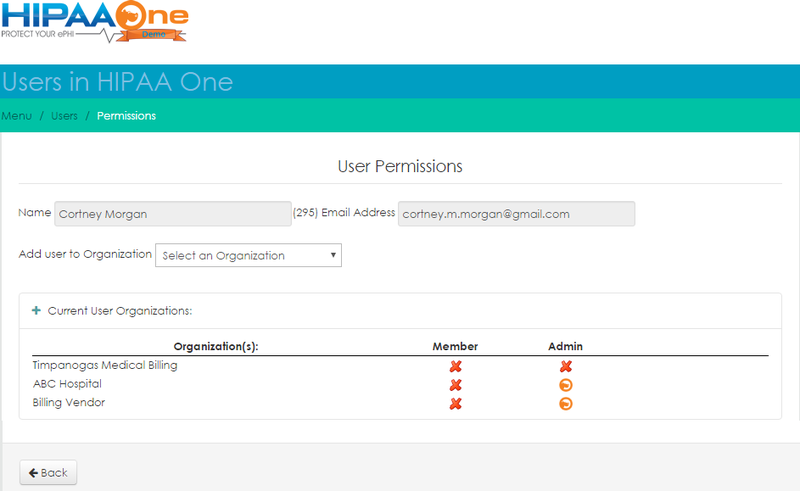 HIPAA One, a leader in providing HIPAA Compliance Solutions, delivers anticipated updates to HIPAA Security Risk Analysis software tool. "This new release simplifies user and assessment management that fall under parent-organizations, ” said Steven Marco, Founder and President. 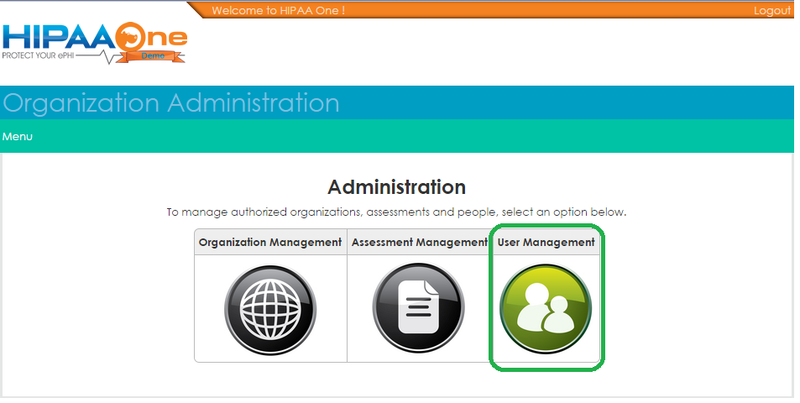 HIPAA One® furthers their influence as the automated HIPAA compliance leader by granting greater control to their software users. The newly launched v.2.6 of the HIPAA Security Risk Analysis software platform allows users to manage their staff permissions and assessments unlike ever before. “The new release simplifies user and assessment management that fall under parent-organizations,” said Steven Marco, Founder and President. The v.2.6 updates also provide greater remediation planning processes and the ability to supersede state regulations. 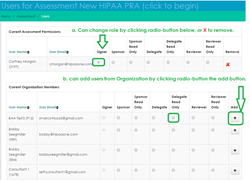 In addition to the increased functionality, HIPAA One has also rolled out 38 new Policy and Procedure templates fully compliant with the Office for Civil Rights (OCR) HIPAA Audit Protocol Update (April 2016). At HIPAA One we develop solutions that are simple, automated and affordable. Owned by Modern Compliance Solutions, Inc.®, our services allow our healthcare clients to focus on their important objectives: improving patient care, increasing revenue and reducing operating costs. Designed for both auditors seeking advanced functionality and office managers alike, we understand the challenges the healthcare community faces to meet HIPAA compliance regulations.